In the wake of major property damage resulting from mold contamination, fire, or flooding, you may need to hire someone to provide important structural repairs. It can be stressful enough looking for a water damage restoration or mold remediation company in Long Island, never mind having to perform additional searches for a construction company or independent contractor to perform the repairs on your home. Fortunately, I.C.E.R eases your stress by offering remediation, restoration, and renovation services. 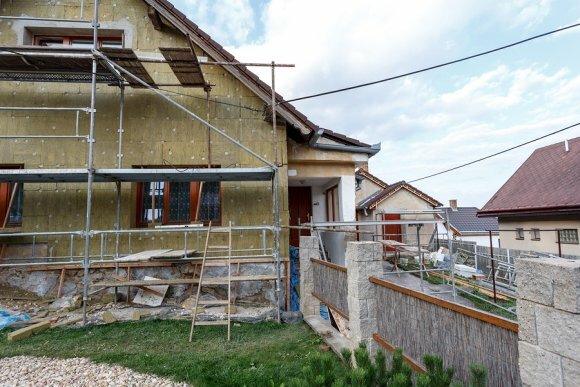 Structural repairs can range from minor projects such as replacing a wall to a major undertaking like new construction. I.C.E.R provides all the structural repair services you need to get your home back to pre-loss condition so you can get back to your normal routine. I.C.E.R is already known throughout the Hamptons and the rest of Long Island for providing outstanding water damage and mold remediation services, and now offers structural repairs to speed up the recovery and restoration process.